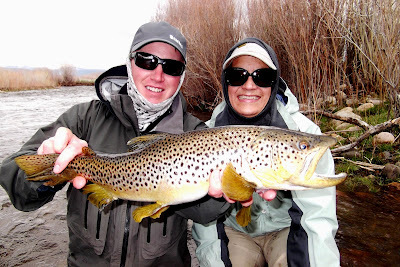 Mammoth Fly Fishing | Big Winter = Big Fish! Carry with the first fish of the day on the first cast! I haven’t been back out on Crowley for the past few weeks due to a major algae bloom. Rolled the dice and went with the gut feeling that, “it has to be turning on any day” thought I had that morning when we met at the shop. And yes, it is on! Her brother Seth with a Crowley reel singer. Carry with another Crowley Hawg. This girl was on fire all morning! 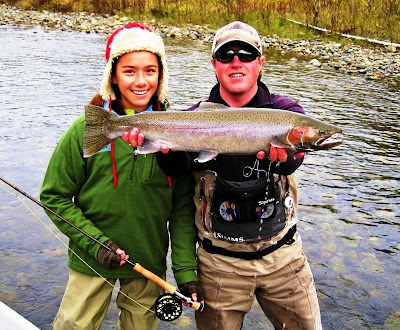 Here she is with another “Donkey” of a Cutthroat! 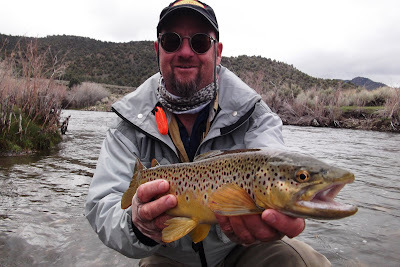 Mick with a Bridgeport “toad” that started our day off right. While Crowley had the Algae bloom going on, I was towing my boat up to Bridgeport Res. and had a few good days and some tough days too. This place is a sleeper, some days can be mind blowing, other days you would swear all the fish disappeared! It’s a reminder of how special Crowley really is. Summer finally came! Man, After a VERY long, cold and wet winter, the long warm days started to show themselves after our last big snow storm the second week of June! 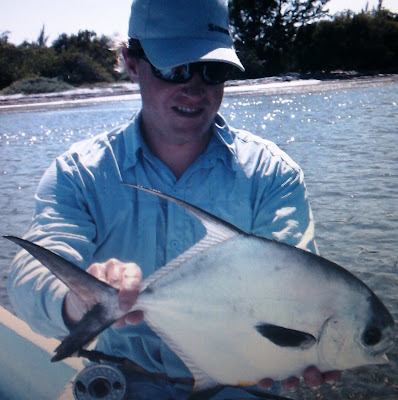 We are now at the end of July and fishing has been stellar just about everywhere. 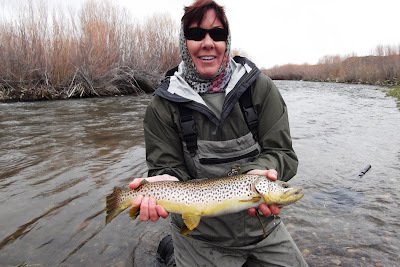 I have been guiding the Upper and Lower Owens, Crowley Lake, Hot Creek, East Walker and Bridgeport Res. daily. Fishing on the Upper Owens has been very consistent with nymphing bringing most of the fish to the net. Most anglers I have been guiding out there have been landing a dozen fish or more on average during a half day trip. 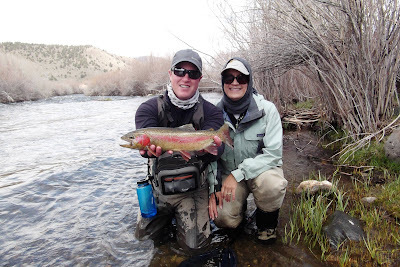 The Lower Owens has been at a fishable flow this past month and producing great fishing as well with around the same numbers of fish landed by competent anglers on a daily basis. Crowley has just turned on and the long anticipated “McGee Miracle” is starting to occur as you can see from the hero shots above. The East Walker has dropped to a fishable/wadeable flow at 370cfs and is producing quality fish to competent anglers. It is not a place for beginners at the moment, but the anglers that I’m taking up there who can get the job done are doing well. Yesterday broke off a massive brown at the net I would estimate at 25-27″!!! Normally, I’m not fishing the EW at this time of year due to water temps being to high and dangerous for the fish. However, due to the huge winter we incurred, there is still lots of cold water feeding Bridgeport Res. keeping the river cool, and the fish happy. The California side remains VERY crowded! I have also been spending some time on the Nevada side fishing the Private water where crowds are non existent, and guess what? There is fish down there too! I haven’t Been on Bridgeport Res. in the last two weeks but some of my other top local guide buddy’s have said it is fishing well. I have been dying to get down to the San Joaquin as it is usually on fire at this time of year. But like a lot of our rivers, it has been running very high and fast. It has about one more week to go then it should be coming into prime shape. This is an awesome river if you have never fished it. The fish aren’t big, but the views are! 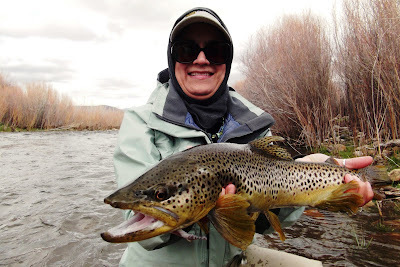 These fish will readily eat a well presented dry fly, and numbers of fish hooked on drys, combined with the sheer beauty it offers and minimal crowds, make for a great day on the river.